The wireless microFET2 Digital Handheld Dynamometer muscle tester is an accurate, portable Force Evaluation and Testing (FET) device. It is designed specifically for taking objective, reliable, and quantifiable muscle testing measurements. It is a modern adaptation of the time-tested art of hands-on manual muscle tester. 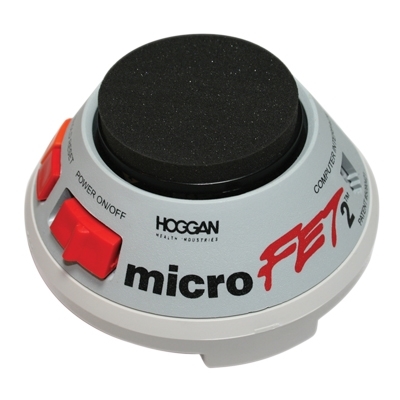 The microFET2 aids in diagnosis, prognosis, and treatment of neuromuscular disorders. Now with wireless capability, you can enjoy freedom from inconvenient cord tangling and being wired to the data-collecting computer. No more cables, cords, or wires. 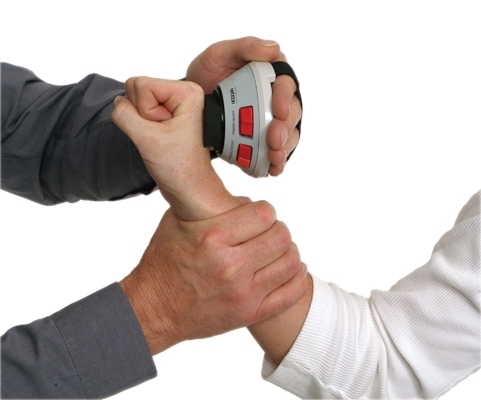 This unique, handheld dynamometer muscle tester is battery operated, weighs less than a pound, and is ergonomically designed to fit comfortably in the palm of your hand. 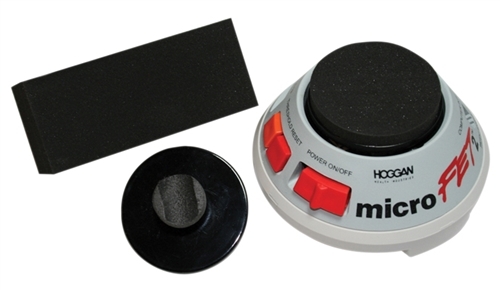 The microFET2 muscle tester is microprocessor controlled, to provide accurate, repeatable muscle strength readings.